SamDrivers is a collection of various drivers for Windows. An interface that includes integrated driver managers: DriverPack Solution, Snappy Driver Installer, Drivers Installer Assistant. The collection includes the most current drivers for the release date collected by SamLab personally. The collection includes the most current drivers for the release date collected by SamLab personally. 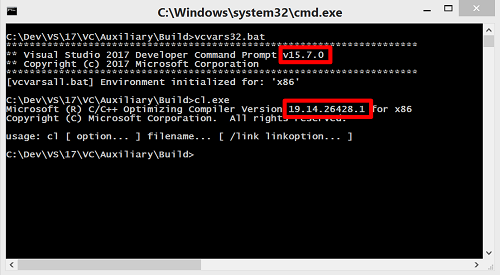 Do not confuse this package with the driver packs from Bashrat'a - these drivers are newer and more stable. SamLab has been a member of the Bashrat team for a long time and has the opportunity to create all the problems of similar driver packages to create the most complete and conflict-free set!